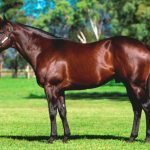 Stratum colt The Enzo broke his maiden is style when scoring a tenacious victory in the $250,000 Inglis Classic at Warwick Farm on Saturday, also providing Sebring with the milestone of having his first stakes-winner as a broodmare sire. Seventh to Irish Bet in the Inglis Nursery before Christmas, the Mark Newnham trained youngster was third at his most recent start at Canterbury to Sandbar, who won the Listed ATC Lonhro Plate at the start of the meeting. With Sandbar’s win franking the form of The Enzo, Newnham said he was quietly confident his charge would make his presence felt in the 1200m dash. The Enzo charged home for Josh Parr from back in the field to beat race favourite Sanctimonious by half a neck. “He was strong late last start after a really steady mid-section of the race which disadvantaged him. But coming here today in a full field and high pressure race I knew he’d be strong late,” Newnham said. The Enzo collected $142,250 for the win but as the race was restricted to Inglis graduates only, none of that prizemoney will count towards a Golden Slipper start. 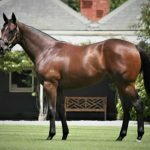 However, Newnham is not perturbed as he believes he will be better suited in races like the Group I Sires’ Produce Stakes (1400m) and Group I Champagne Stakes (1600m) later in the autumn. “I see him more of a seven furlong-mile horse. Today was a great race to win but it was a restricted race so it might be better to just pick and choose our races with him because I’m not sure he’d be suited in the Slipper,” Newnham said. The Enzo was a $50,000 Inglis Classic Yearling purchase from the Lustre Lodge draft and is the first winner for Sebring mare Danica, who comes from a European Black Type family. 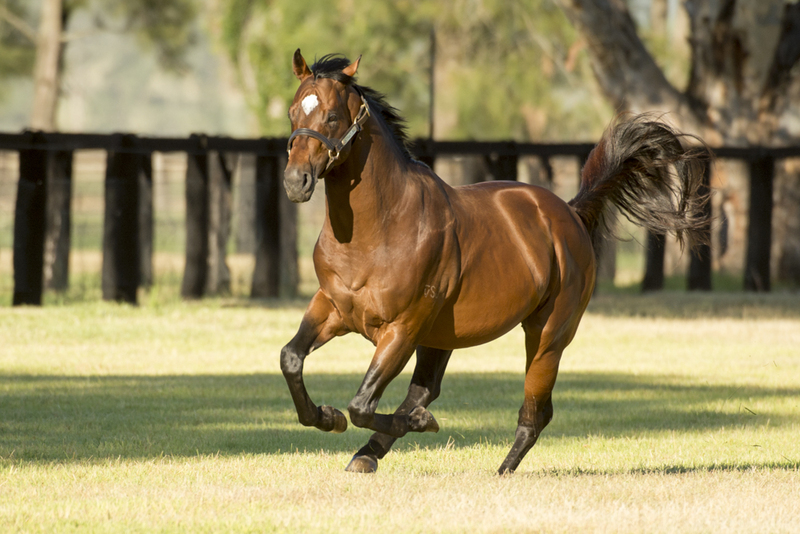 He is the 37th stakes-winner for much missed Widden stud stalwart Stratum and is the first stakes-winner for Sebring as a broodmare sire.